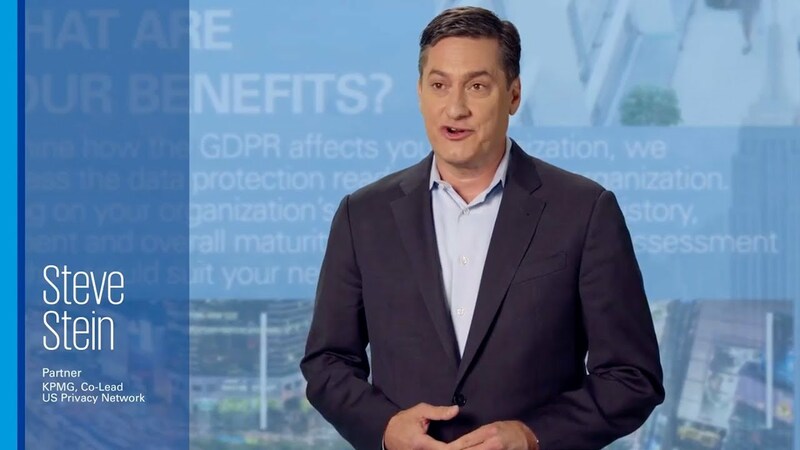 The KPMG privacy video series is designed to help your organization think through the priorities of GDPR and align your privacy compliance efforts without disrupting business. As a new global privacy regulation is about to impact businesses worldwide, now is the time to become informed and get prepared for the European Union’s (EU) General Data Protection Regulation (GDPR). With personal data at risk, these changes come as an opportunity to turn GDPR into an advantage. Every business process that collects, uses and manages personal data presents an opportunity to reconsider risk management, introduce operational efficiencies, and better protect at-risk assets. The first two episodes in the series bring it back to the basics. These videos cover the foundational elements of GDPR, including how GDPR priorities align with privacy compliance efforts, and share key lessons learned in navigating the complexities of GDPR. Now that you understand the basics, it’s time to address your data and better understand data subject rights. The next three episodes help you identify and map the personal data your privacy program will govern, guide you in prioritizing implementation, and teach you how to respond to data subject requests. As you’re starting to go through the steps of implementing your privacy program, you want to ensure that your efforts are sustainable. The next three episodes cover complex GDPR legal obligations, including Privacy Impact Assessments, document requirements and vendor management. With the details down, you’re ready to use a holistic approach to realize the true value in your GDPR efforts. The final two videos explore how your GDPR program fits into and enables privacy compliance and risk management, and discuss how privacy compliance can cut costs. Transforming the privacy challenge into competitive advantage and managing personal data in the wake of GDPR. The time is now to prepare for changes to California’s privacy law. Compliance will be an ongoing effort of adopting guidelines.